NEW YORK -- Feb. 8, 2017 – Today, OREO – the world’s No. 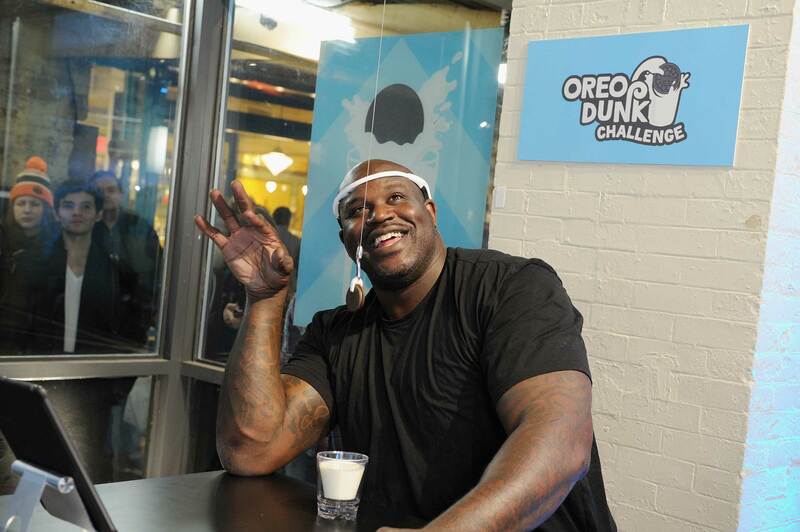 1 cookie1 – launched the OREO Dunk Challenge, a global celebration of the brand’s iconic dunking ritual. 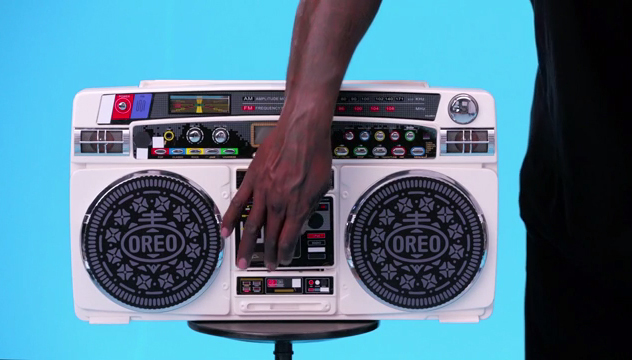 The campaign kicks off in the U.S. and will roll out to more than 50 countries around the world as part of the OREO brand’s ongoing Wonderfilled movement. 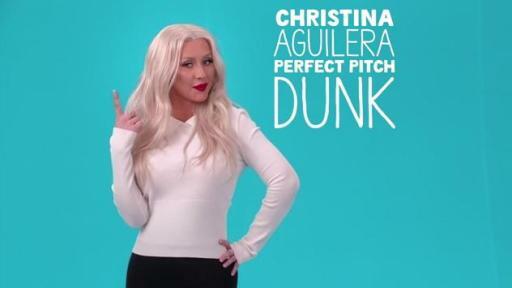 The OREO Dunk Challenge will feature a trio of high-profile dunkers, including International Recording Artist Christina Aguilera, Brazilian football star Neymar da Silva Santo, Jr. and Basketball Hall of Famer Shaquille “Shaq” O’Neal. 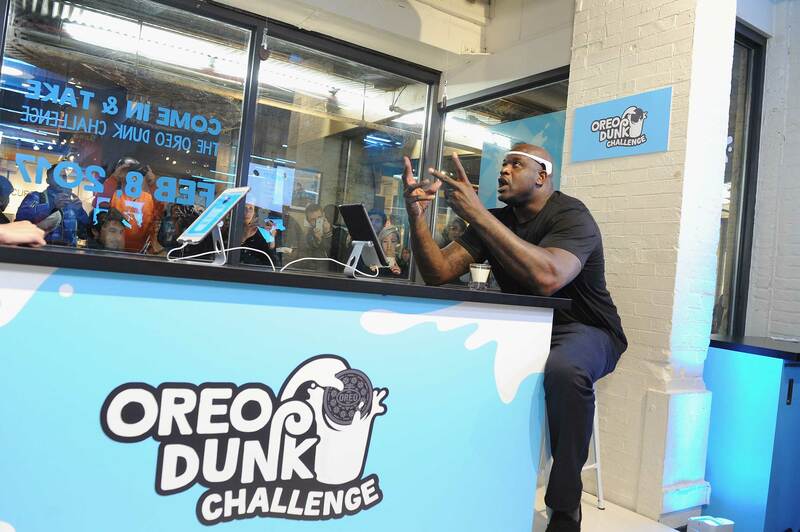 Shaq and fans will do the first official dunks of the campaign today at the birthplace of the OREO cookie in New York City. OREO cookies and milk have gone together for many years -- and not just because they are a delicious dunking duo. Dunking an OREO cookie in milk has always been a fun way to create a playful moment that reminds us how extraordinarily special it can be to feel and wonder like a kid. 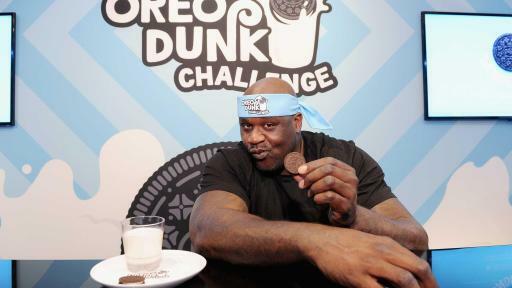 Like Shaq himself, the dunk to kick off the OREO Dunk Challenge will be playfully larger-than-life. 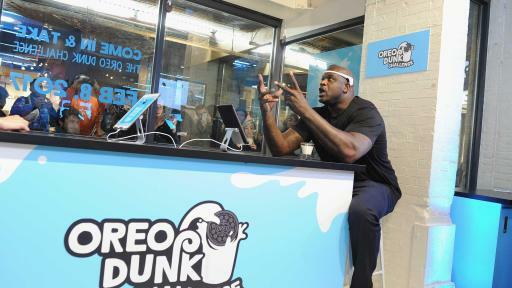 Alongside OREO, Shaq challenges fans to “Hands-Free OREO Cookie Dunking” at Chelsea Market in New York City, the location of the original Nabisco bakery where the first OREO cookie was made. OREO will demonstrate how a fan’s intense desire to dunk an OREO cookie in milk can actually move the treat toward its delicious fate – no hands necessary! State-of-the art, brain-computer interface software customized for the event tracks the concentration levels of event participants wearing brain-sensing headbands. Dunkers who reach a certain threshold of “cookie concentration” are able to move an OREO cookie toward a cold glass of milk without ever having to touch the cookie. 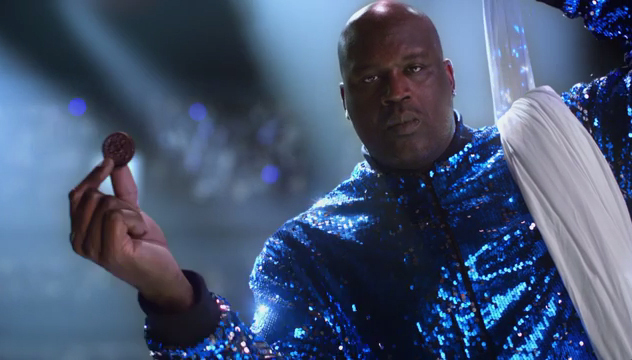 A collaboration with Google featuring a custom, global digital dunking mobile experience. A Snapchat lens on February 12, 2017. OREO Dunk Challenge onsite at the NCAA® Final Four® Fan Fest event in Phoenix. Large scale media partnerships, including an ABC takeover on LIVE! With Kelly, The Chew and Jimmy Kimmel Live! 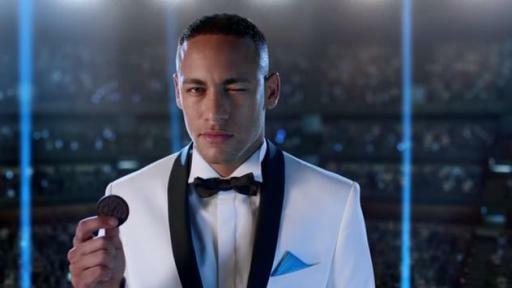 TV spots featuring Shaquille O’Neal, Christina Aguilera and Neymar da Silva Santo Junior that put spectacular spins on the OREO cookie dunking ritual. Complementing these will be humorous, short form digital content that shows off the additional dunking skills – and unique personalities – of the campaign’s stars. 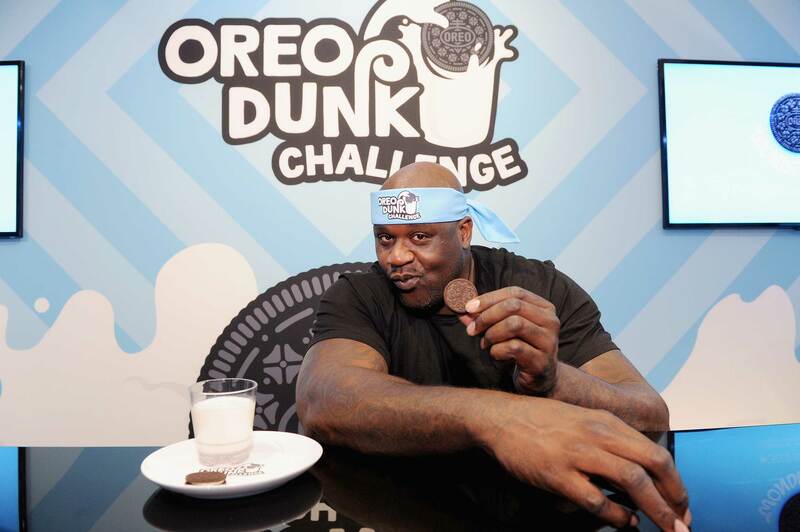 Follow @OREO on Facebook, Twitter, Tumblr and Instagram for more details on the OREO Dunk Challenge and to discover other playfully-delicious and unexpected ways to dunk an OREO cookie. For more fun facts on OREO cookies, see here. * NO PURCHASE NECESSARY. Open to residents of the 50 U.S. States (including D.C.) and Puerto Rico, 18 and older. Ends at 11:59 pm ET on 4/30/17. To enter without purchase, take a photo or video of yourself with an Oreo product package in store. Void where prohibited. Visit www.OreoDunkSweeps.com for Official Rules including odds and prize descriptions. Sponsor: Mondelēz Global, LLC, 100 Deforest Ave., East Hanover, NJ 07936-2813.